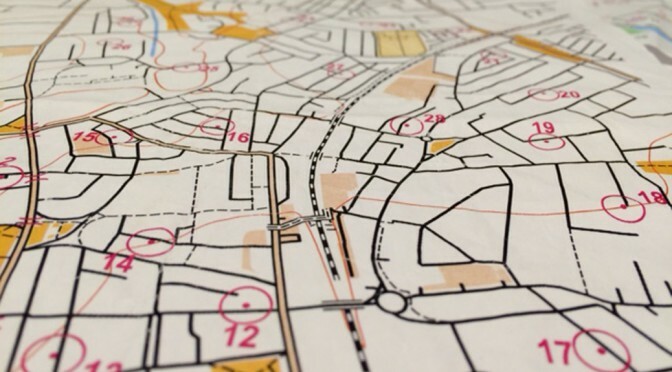 Club Coaching – Be a Better Orienteer! Venue: Valley Gardens, Harrogate. Meet at the Crucifix Memorial near the edge of the wooded area to the south west of the mini-golf course. Grid Ref: SE 291548. Parking: in either Ebor Rise or Harlow Moor Drive. Timing: each session will start at 14.00 and will last 90 minutes. Equipment: Compasses and maps will be provided. Clothing: Please wear suitable clothes and footwear for running/walking on wet and muddy ground in and out of the woods and not only on paths. We will be active most of the time, but there will be some standing around during explanation/teaching, so dress warmly. Under 16’s should be accompanied by a parent or responsible adult. It’s that time of year again! This is my first call out for runners for this year’s team. I want you ALL. That is every man Jack (and Jill) to turn out on March 12th at CLOK’s Cringle Moor event to represent Claro. The more runners we have the better we will perform. The area is a good one and I’ll try to get a map sent out (when I find it and get it scanned). If you don’t reply at all now – there will be reminders arriving about weekly up till the closing date. A blustery/chilly January evening for the first Winter Lamp-O. Competitors rolled up fairly close to the start, so with 5 minutes to go numbers looked light but soon increased – all met enthusiastically by Ewan handing out maps and control cards. Tim Evans a clear winner, but very tight for second place – check out the results here. Next event on 25th Jan in Knaresborough, final start location will be published soon. 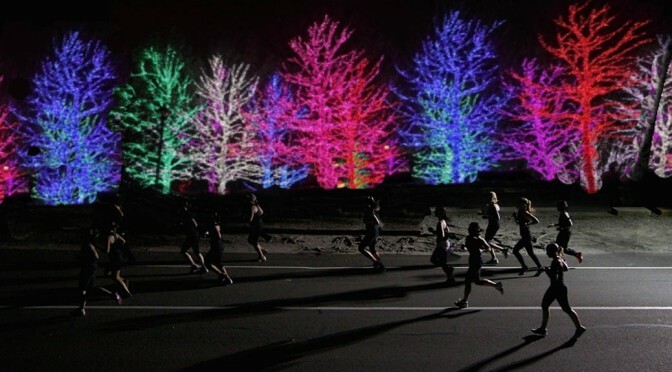 Our Winter StreetO (or Lampo) events are on again starting next week. Why not work off a few of those mince pies in the company of fellow CLAROs and get out for a run? All welcome, but U16s must bring an adult that can keep up. Full details here.